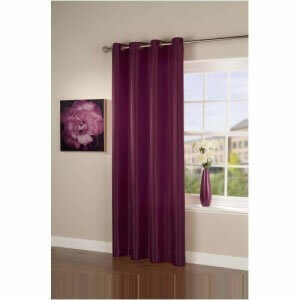 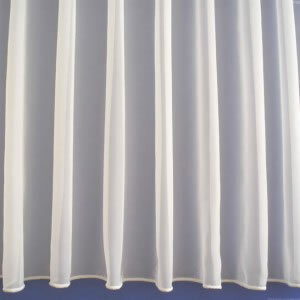 Fire retandant fabrics are required for public buildings such as Hotels, Hospitals, Schools, Pubs & Some Wedding venues. 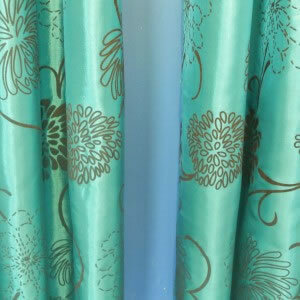 (Has been fully tested to comply with the lastest UK Regulations. 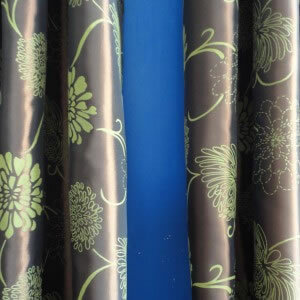 FLAME RETARDANT TEST CERTIFICATE SUPPLIED, BEWARE OF COMPANIES WITH NO TEST CERTIFICATE. 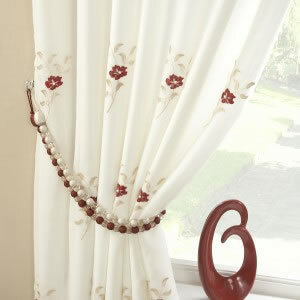 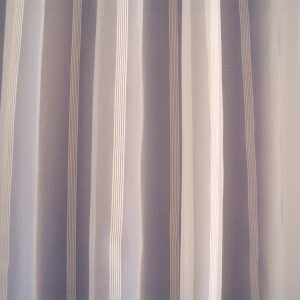 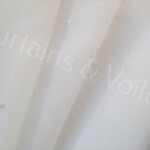 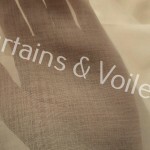 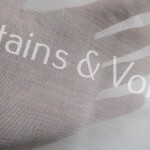 This voile is top quality, a lovely CREAM / IVORY . 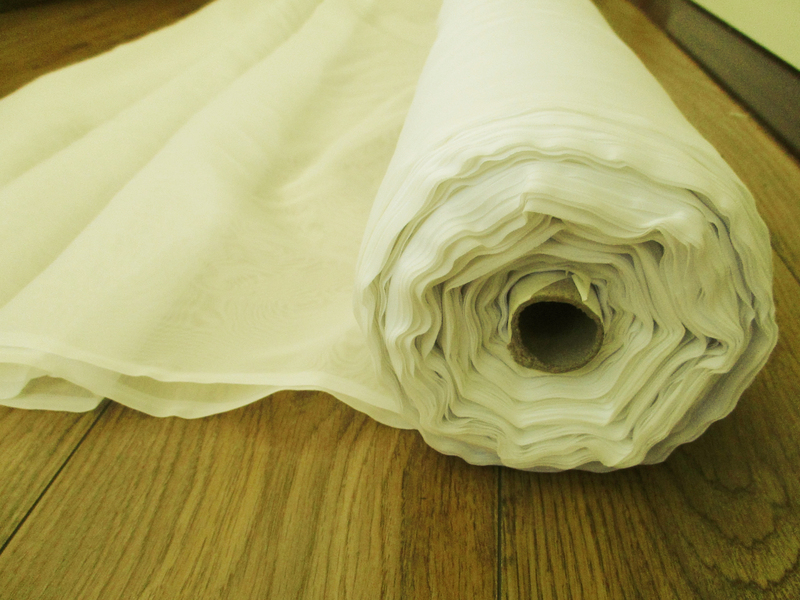 Fabric approx 300cm wide with selvedge edges. 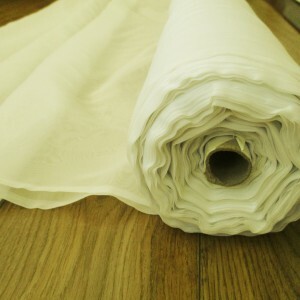 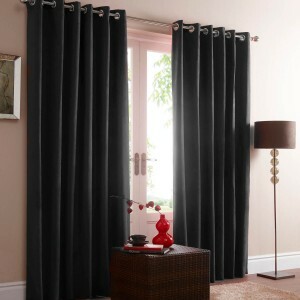 Amazing value @ £4.99 per meter! 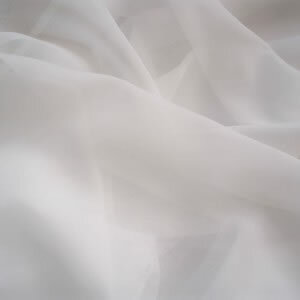 Be the first to review “Plain Cream / Ivory Voile Fire Flame Retardant - 40 metre roll EXTRA WIDE 300CM” Click here to cancel reply.